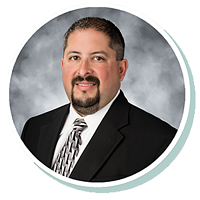 Daniel has been with Stearns Bank since 2000 and has specialized in small business lending since 2014. He enjoys communicating with customers on a daily basis and seeing their dreams of owning a business come true. He likes getting to know them on a professional and personal level while getting things accomplished for them in the process.